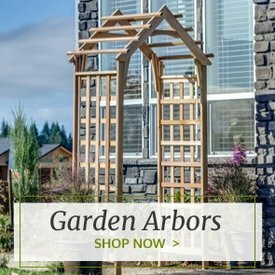 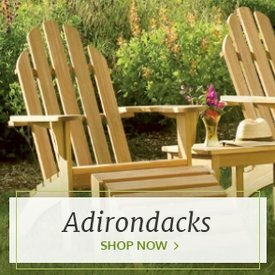 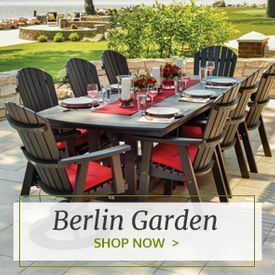 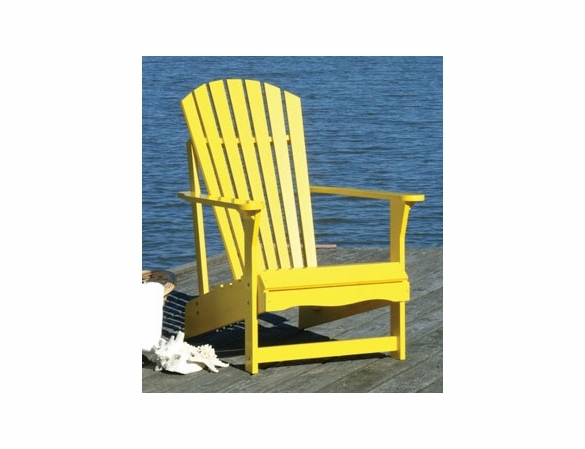 If you are shopping for yellow Adirondack chairs, you need to check out the Adirondack chairs on sale at Outdoor Furniture Plus. 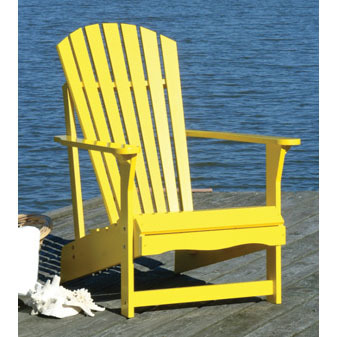 In fact, in addition to a yellow Adirondack chair, you can also find Adirondack chairs here in many other colors. 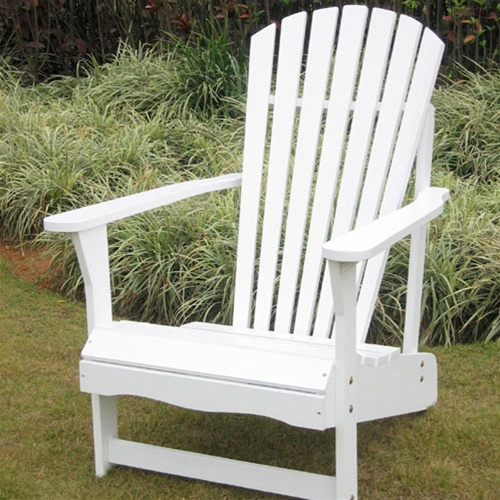 A premium pick is our Somers Pointe Adirondack Chair. 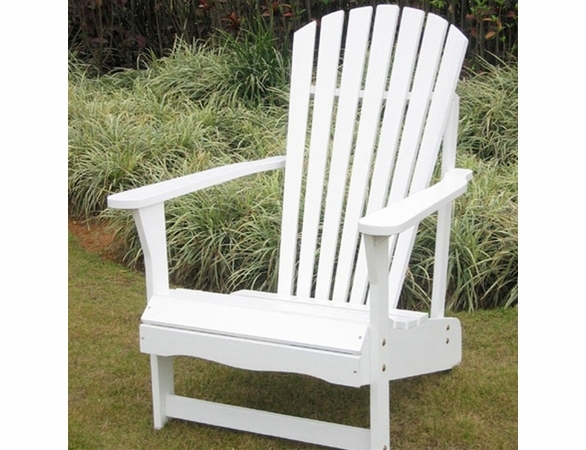 Made from solid wood, this Somers Pointe Adirondack Chair is built to last, like all Somers Pointe outdoor furniture. 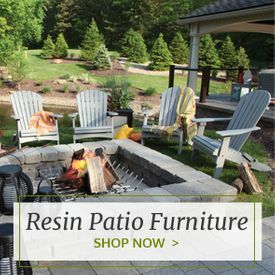 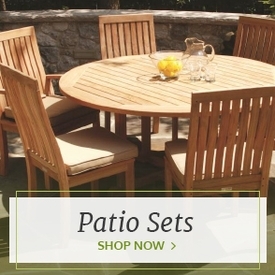 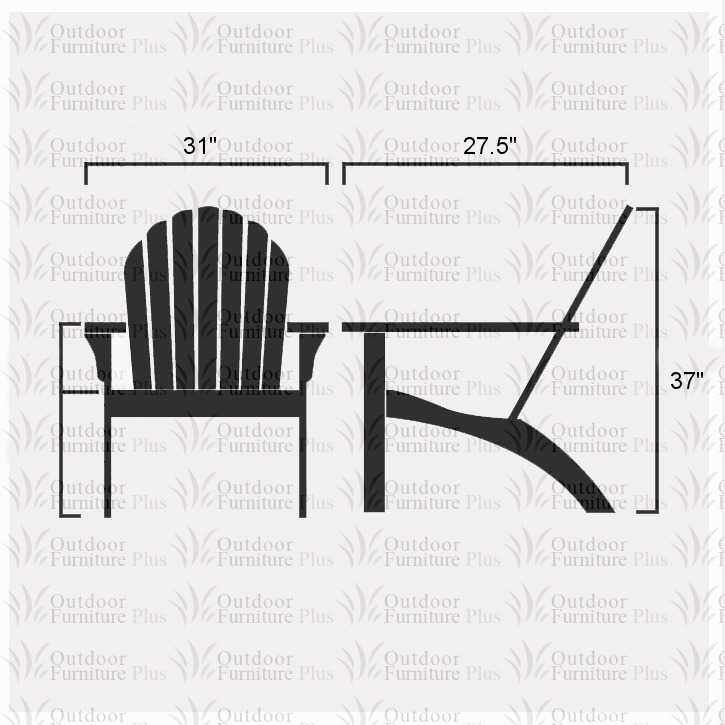 Team up this Somers Pointe furniture with a resin Adirondack bench or our Somers Pointe Adirondack Footrest. 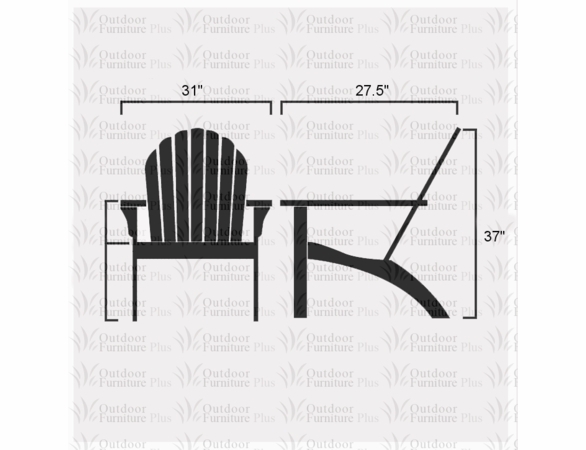 We also have an Adirondack Footrest that's a perfect match for this Adirondack chair.